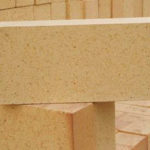 Sillimanite bricks have sillimanite mineral as the main material that is fired under the high temperature or poured with mud mix. 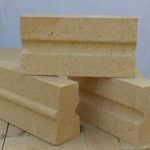 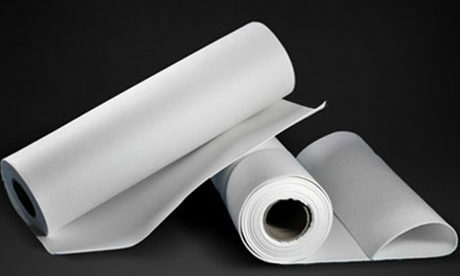 Sillimanite brick has many good features such as high strength and wear resistance so that can be used as lining building materials for all kinds of furnaces or kilns. 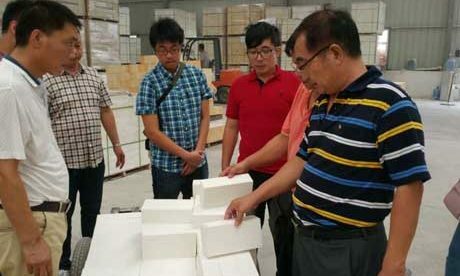 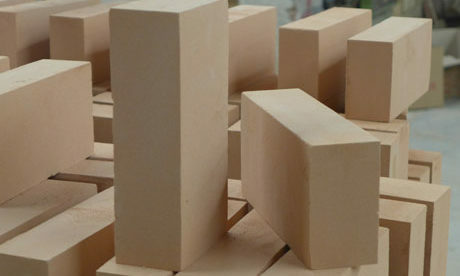 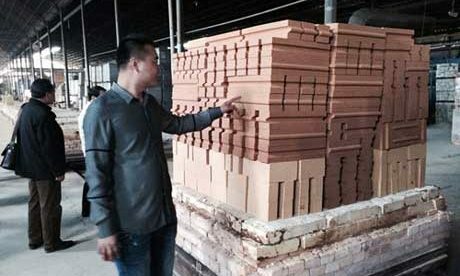 Sillimanite bricks are a kind of high quality refractory brick with high refractoriness of 1770~1830℃ and high refractoriness under load of 1500~1650℃, whose physical and chemical property is better than high alumina bricks. 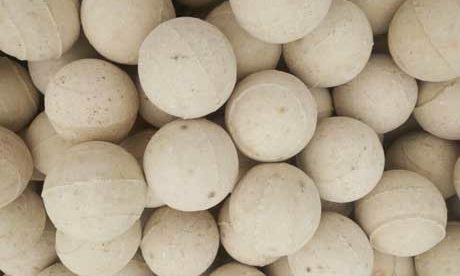 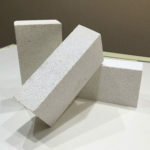 Sillimanite transforms into mullite and free silicon dioxide after high temperature firing. 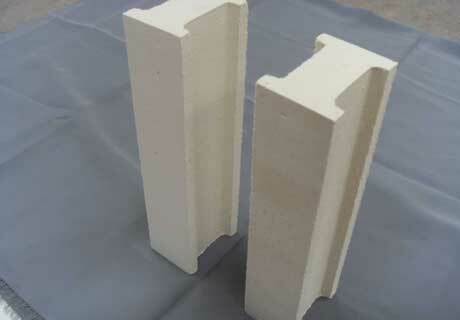 Sillimanite refractory bricks generally adopt manufacturing process of high temperature firing and mud mix pouring process. 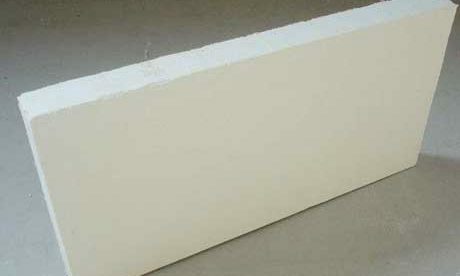 Sillimanite bricks are a kind of good lining building material for furnace or kiln, which are mainly used for furnace lining, furnace throat, Iron notch and tuyere of blast furnace, and throat molding of glass furnace. 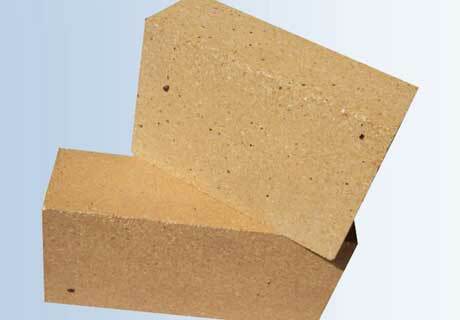 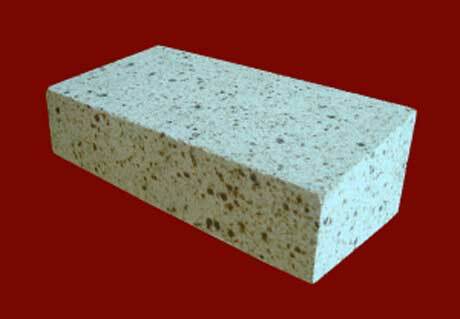 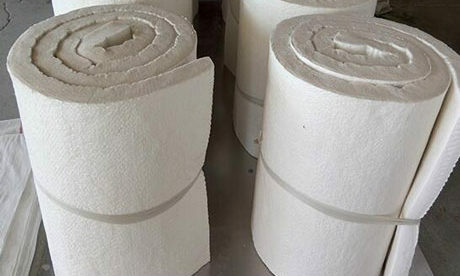 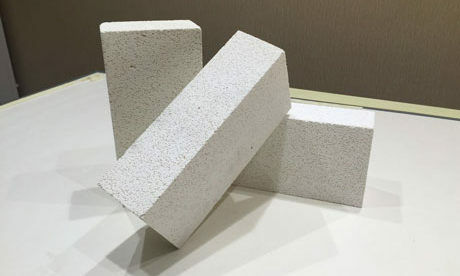 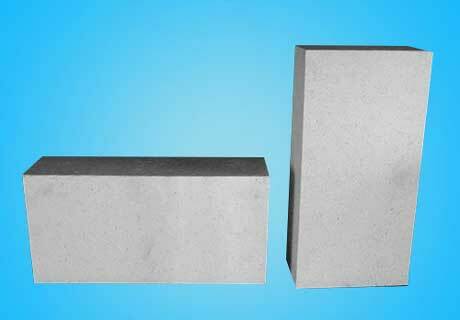 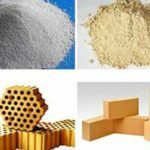 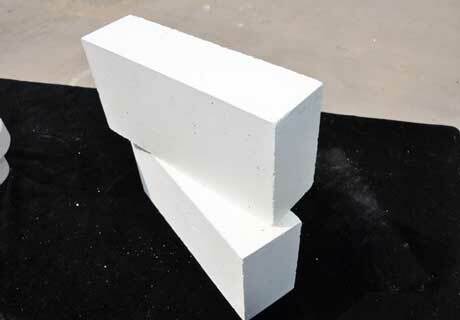 Sillimanite refractory bricks are wildly used in the glass industry, cement industry, steel and non-ferrous metals industry and incineration with good resistance to thermal shocks property. 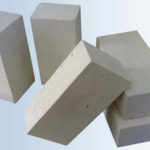 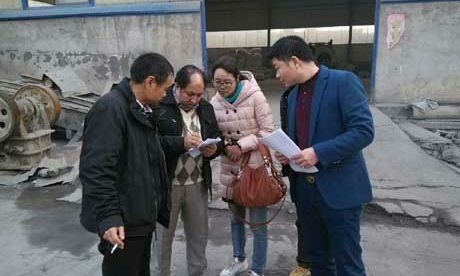 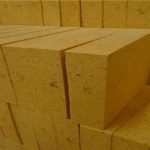 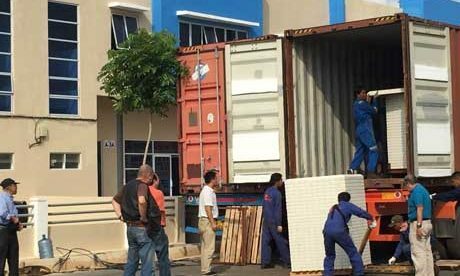 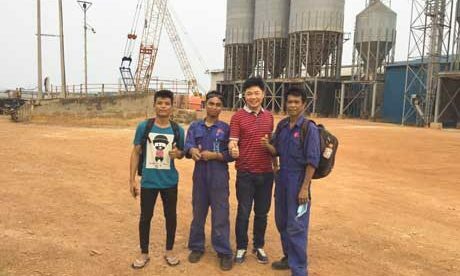 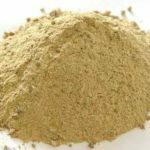 Rongsheng Refractory as a professional sillimanite bricks manufacturer provides customers with high quality sillimanite bricks at low price for furnace or kiln application. 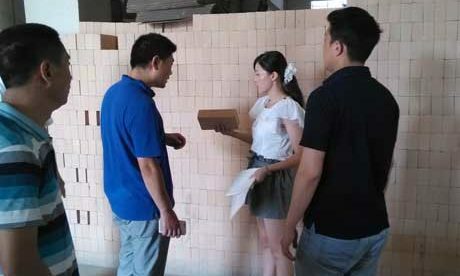 Special customization for shape and size can be made according to customers’ special requirement for sillimanite bricks application.